1. 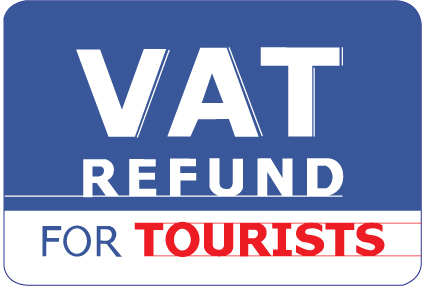 Only goods (not services) are eligible for a VAT refund. 2. Goods must be purchased from stores displaying the sign. 3. Goods are required to be taken out of Thailand by the traveler within 60 days from the date of purchase. 4. Forbidden goods like explosives, firearms, or gemstones without settings are not eligible for a VAT refund. 5. All purchases are required to be inspected by the Customs officer at the international airport before check-in. to be hand carried for re-inspection at the VAT Refund for Tourists Office. Navigator : Tax Knowledge & Code >VAT Refund for Tourists >Goods that are eligible.